EICMA never fails to impress. 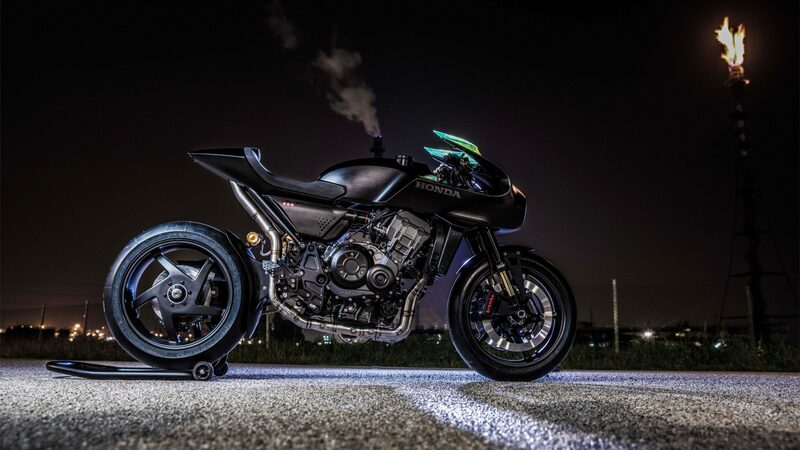 It’s one of the motorcycle shows that I most look forward to each year, because it features everything from upcoming models to crazy concepts. 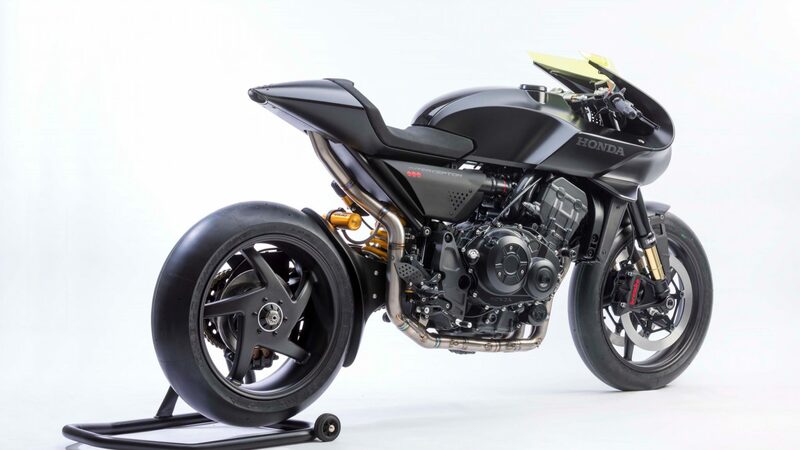 Hopefully, this wild creation from Honda falls into both categories some day. 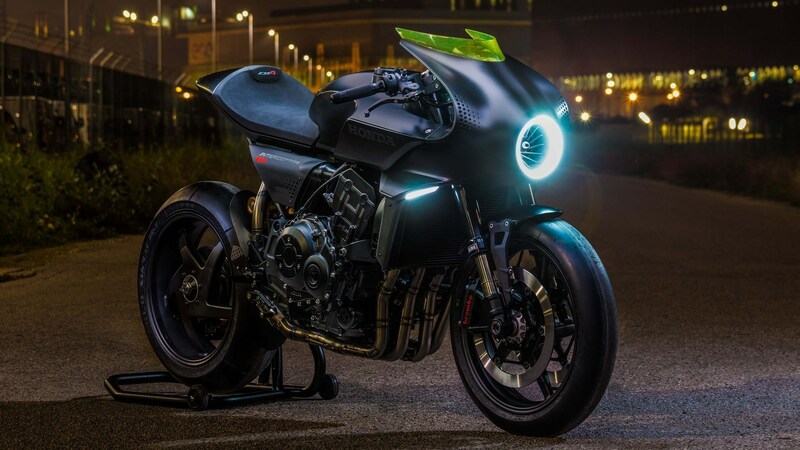 The concept is called the ‘CB4 Interceptor’ and it’s the cafe racer of the future. Now that may sound familiar because it is. 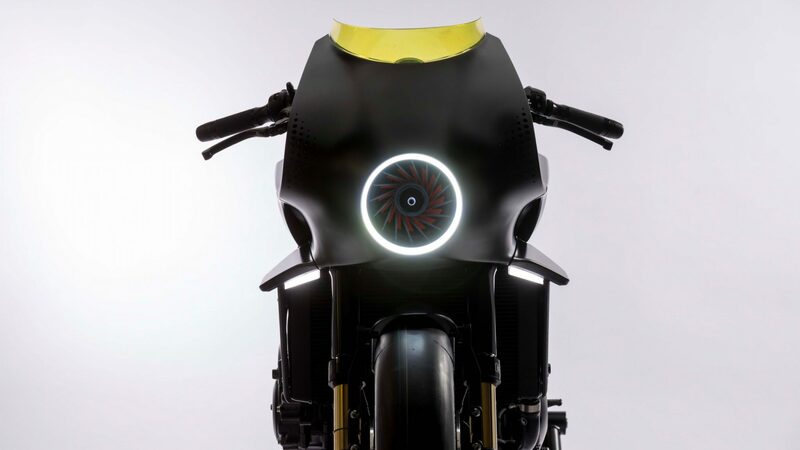 Hot on the tail of what they called the ‘Neo Cafe Racer,’ the CB4 gives us a glimpse into what a bubble fairing cafe could possibly look like. 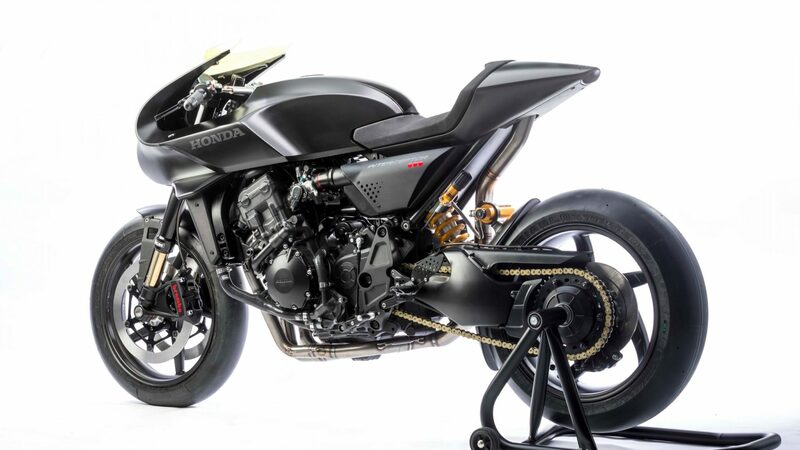 Compared to the Neo Cafe Racer, the CB4 is in a league of its own. 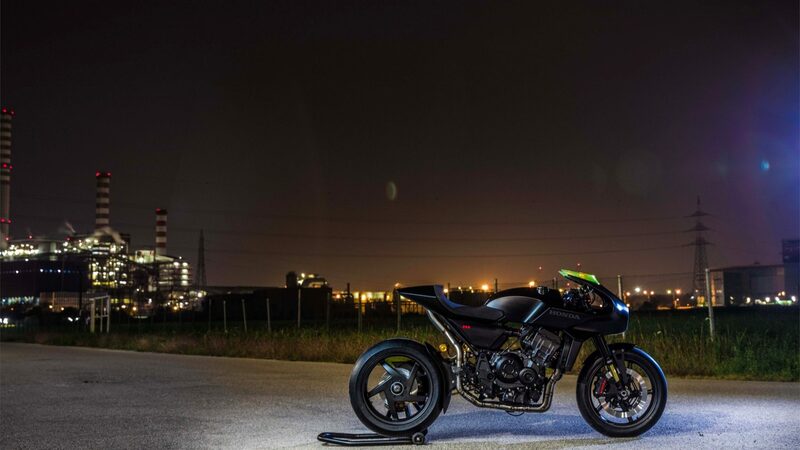 The CB4 Interceptor is built off the CBR1000R chassis, with a handful of styling changes for good measure. 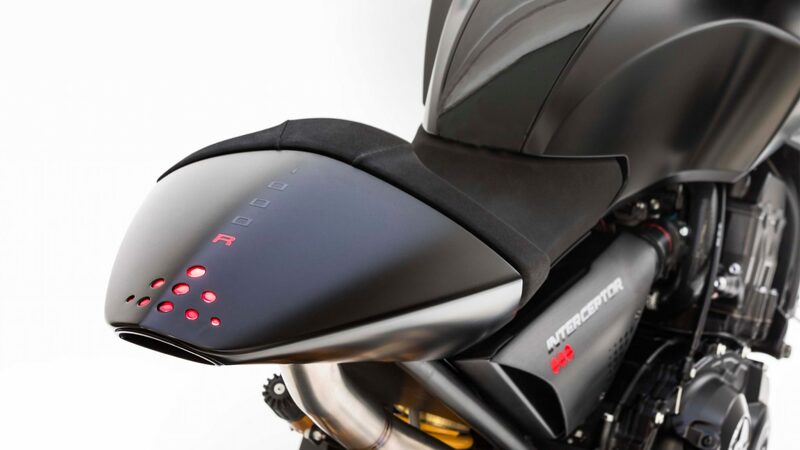 The bodywork is reminiscent of a Paul Smart bubble fairing, but with a futuristic twist. 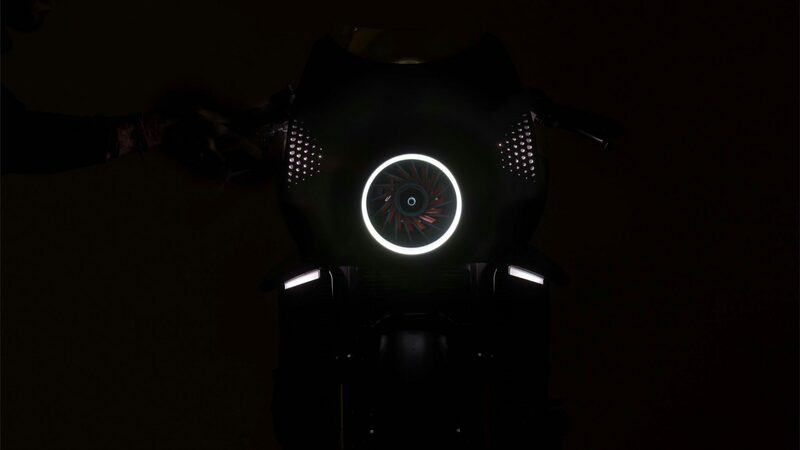 The headlight looks like an impeller, with an LED flange around it to cap off its unique styling. 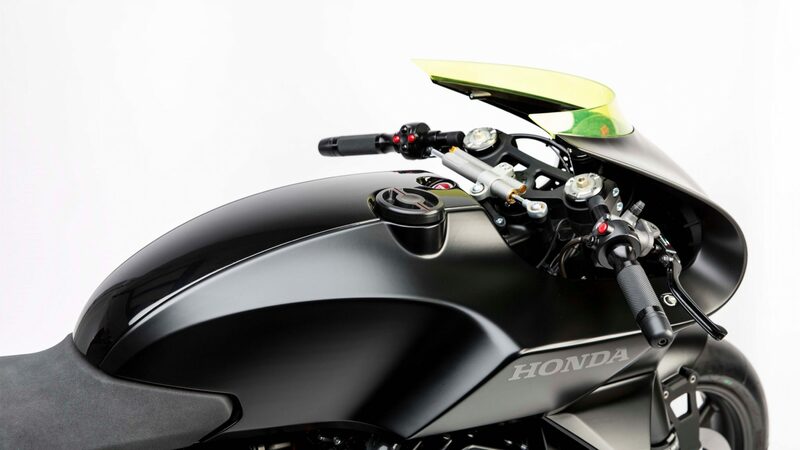 The fairing flows beautifully into the gas tank, which in turn matches perfectly with the tail section. What Honda nailed perfectly was the perfectly placed gaps in the frame, where you can see right through. It’s a classic cafe racer trait, and it’s nice to see it fit so well in a concept car. 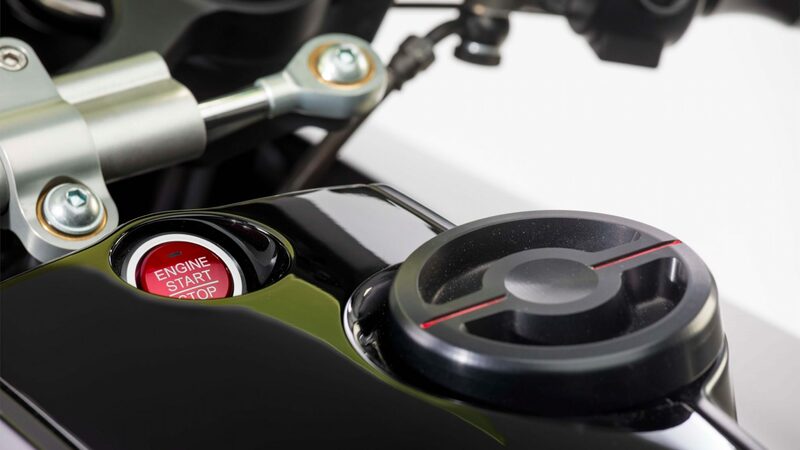 It’s a really interesting bike, and a trend we are slowly seeing more of. 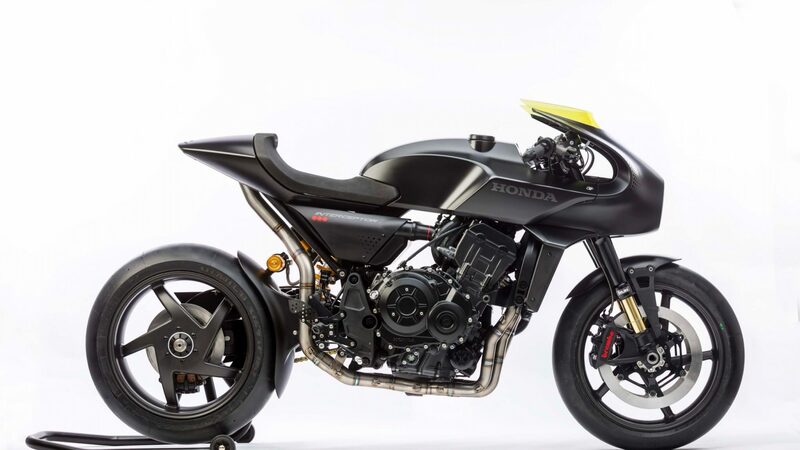 With Husqvarna teasing their similar Vitpilin, it would be great to see more manufacturers start building bikes like these. 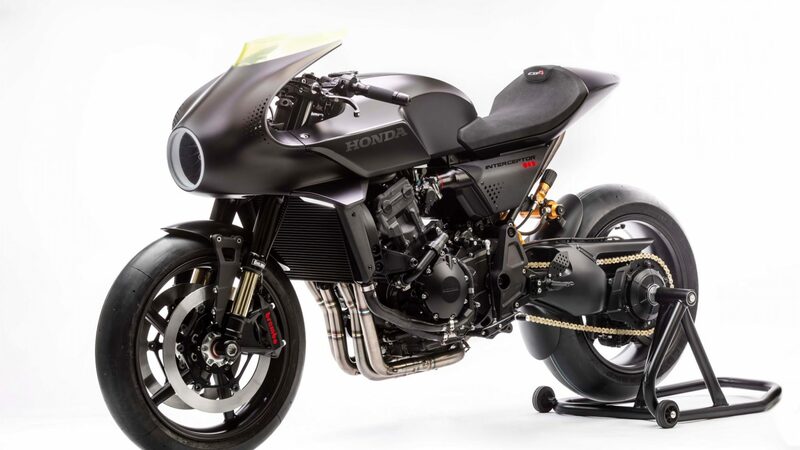 One thing’s for sure, the cafe racer will never die.